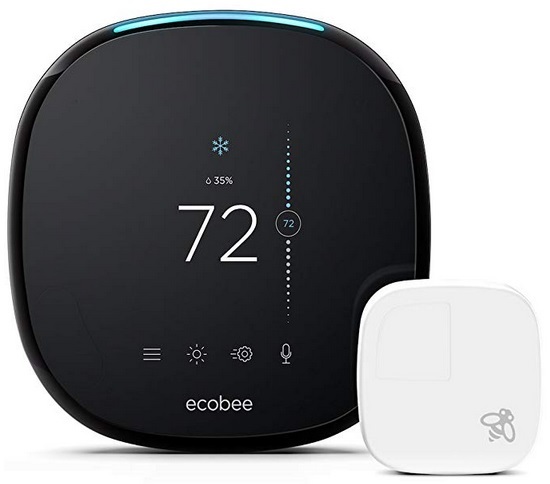 Amazon has the ecobee4 Smart Thermostat with Built-In Alexa, Room Sensor Included marked down to only $175 + Free shipping. CONTROL FROM ANYWHERE: Easily adjust your thermostat from wherever you are using your iOS (iPhone, iPad, Apple Watch) or Android device. The ecobee mobile app is available in the App Store or on Google Play. Save 20% Off H&M Kids Clothing Purchase Of $60 Or More + Free Shipping!